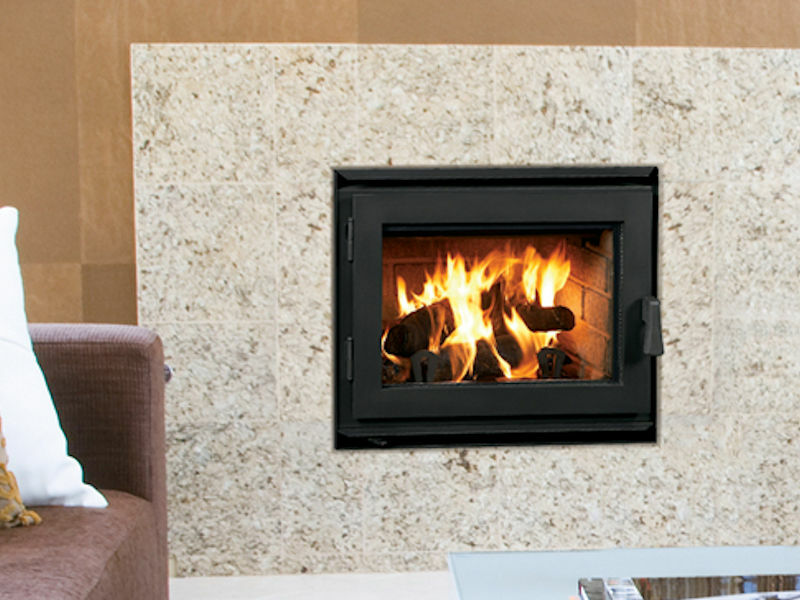 A compact and stylish heater. 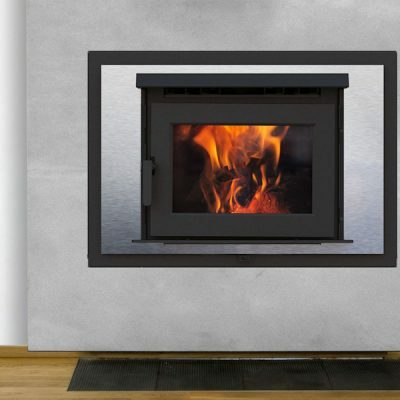 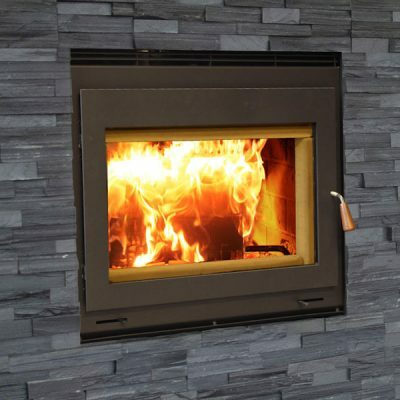 Advanced combustion system technology and variable combustion air control allow you to enjoy extended continuous burns, greatly reducing the need to add more wood to the fire. 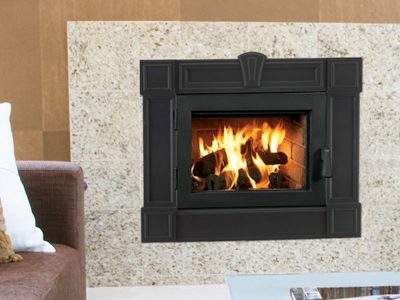 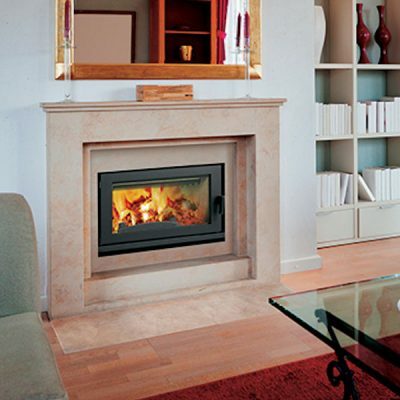 A compact, yet open firebox accepts logs up to 18 inches for large flames, long burn times and sustained warmth. 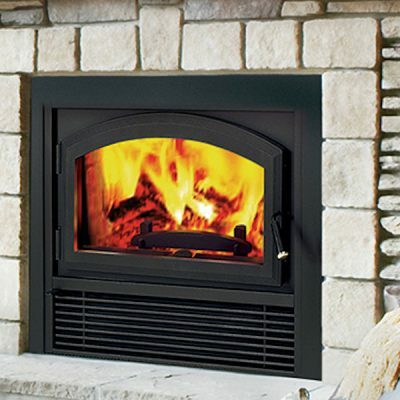 And with a clean-face design and expansive viewing area, the Ladera allows you to take pleasure in the beauty of an unobstructed fire.